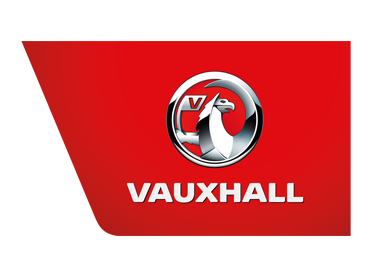 Located close to Lisburn town centre on Belfast Road, at Charles Hurst Vauxhall we aim to help you with all of your Vauxhall needs. From finding a new or used Vauxhall car or van, to Vauxhall servicing in the Lisburn region, we have the experience and expertise to deliver what you need. We also provide Vauxhall Motability cars, and even corporate leasing for Vauxhall business users. For more information on how Charles Hurst can help service your Vauxhall requirements, head to our showroom which is open 6 days of the week and later Monday to Friday, or contact us on the number listed or through our easy to use contact form.